A boutique real estate agency passionate about community. Serving the Richmond market for over 15 years. 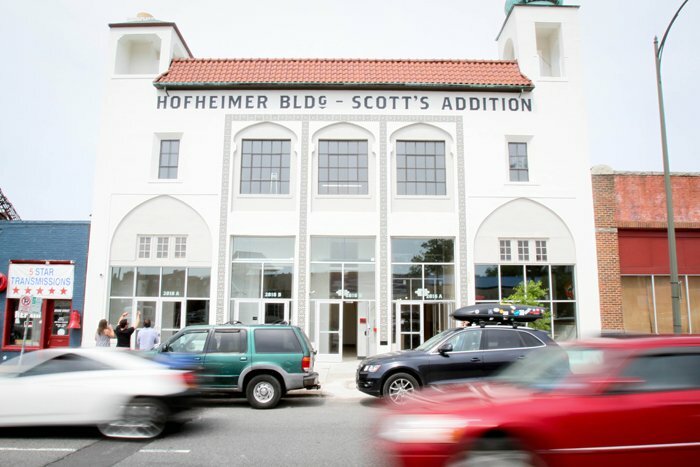 From Scott's Addition to Church Hill, we've developed property or rehabilitated historic buildings of all shapes and sizes. .
Ranked as one of the top sales teams by the Richmond Association of Realtors and Richmond Bizsense. We're an award-winning boutique company with a passion for development and creative and interesting properties. 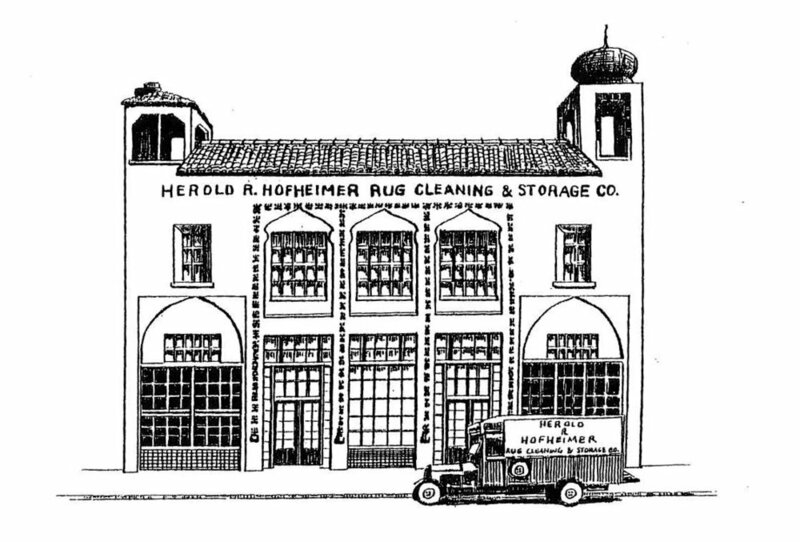 The historic Hofheimer Building was built in 1928 for the Herold R. Hofheimer Rug Company. According to the Department of Historic Resources it is the only example of “Exotic Revival-style” architecture in Scott’s Addition. Our team renovated the 15,000 sq. ft. commercial building using federal and state historic tax credits in 2015. Award-winning Chef Peter Chang operates his 7th restaurant in the property and the remainder of the building houses the Hofheimer Event Venue and The HofGarden, a Bavarian-style rooftop beer garden. 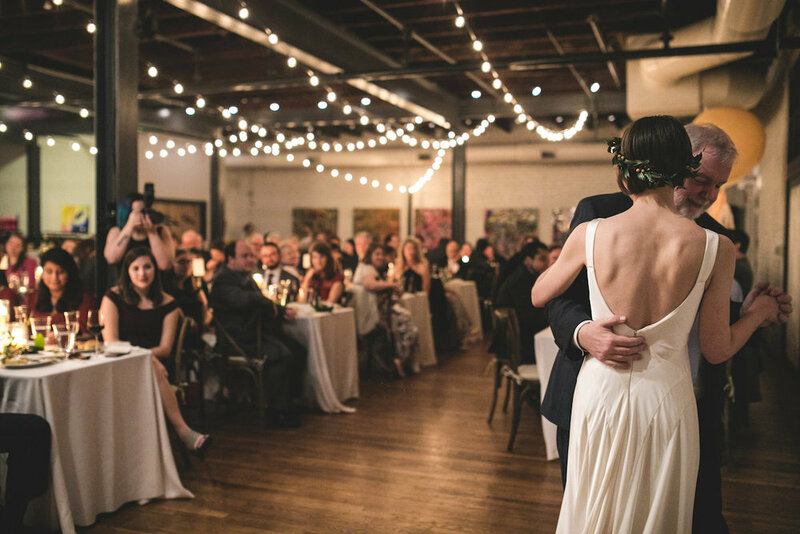 Richmond, Virginia is becoming a hub of creative businesses and world-class food & art. 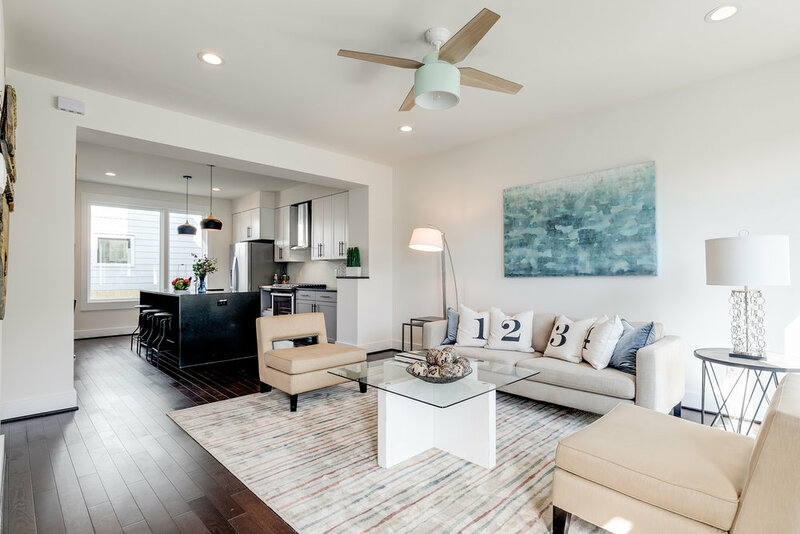 Offering contemporary housing and cosmopolitan design is what today's buyers want. We re-zoned this property in 2015 and demolished a non-historic office building. In it's place we built 8- single family homes that pay hommage to the classic 1900's rowhome with a 21st century twist. It's location along the border of Scott's Addition and the Museum District literally inspired the concept and name. The Thompson Street corridor is just beginning it's renaissance and The Meridian was one of the first projects in this area. 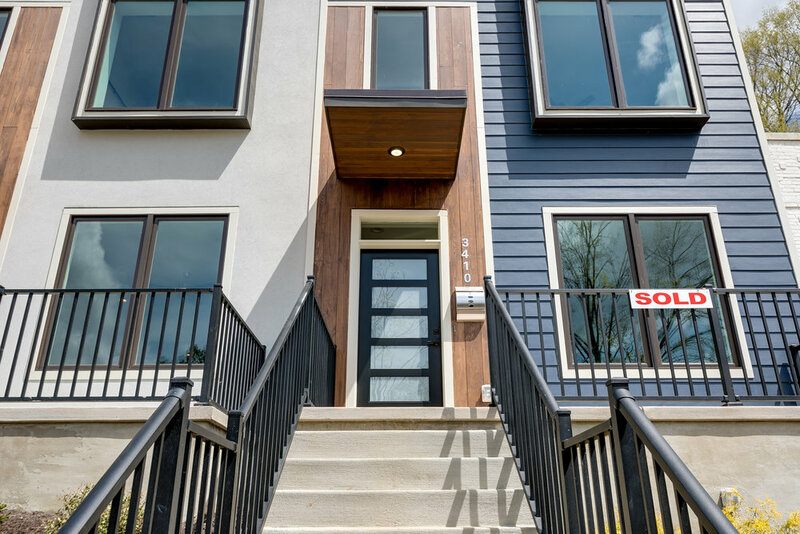 Our affiliated construction arm Riverwest Constractors was the builder and our internal brokerage team sold out the project in record time. We work with a wide variety of sellers including single family owners, landlords, investors and builders. Our proven methods and experience help our clients sell their property in a professional and transparent manner and achieve their financial goals. Our small but experienced team of Brokers and Realtors help buyers and purchasers everyday. We find and locate properties that match their needs as well as guide them through the entire sales transaction. We have over 15 years of local knowledge, contacts and resources that you need. For over 15 years we have done business in downtown Richmond's diverse and wonderful historic neighborhoods. From The Fan and Museum District to Scott's Addition. We know these locales because we live, work and play here. And we're passionate about this amazing City! Because Richmond's historic neighborhoods were developed in a time when pedestrians, horses and trolley-cars ruled the streets, our buildings are dense, diverse and interconnected. We specialize in these unique properties types like storefront live/work, duplexes and triplexes. As a real estate developer, our principals understand the services and needs of investors, contractors and home-builders. We have the capabilities to market and sell your property and offer guidance to clients working with local municipalities. We've been involved in a variety of deals from historic tax credit rehabilitation, enterprise zone grant procurement to property assemblage and multi-unit portfolio disposition.